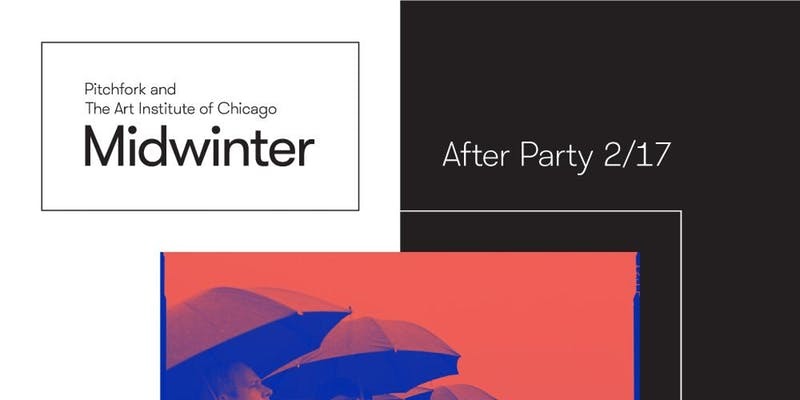 Local post-rock pioneers Tortoise will play an intimate show at Empty Bottle as an aftershow for the Midwinter festival. 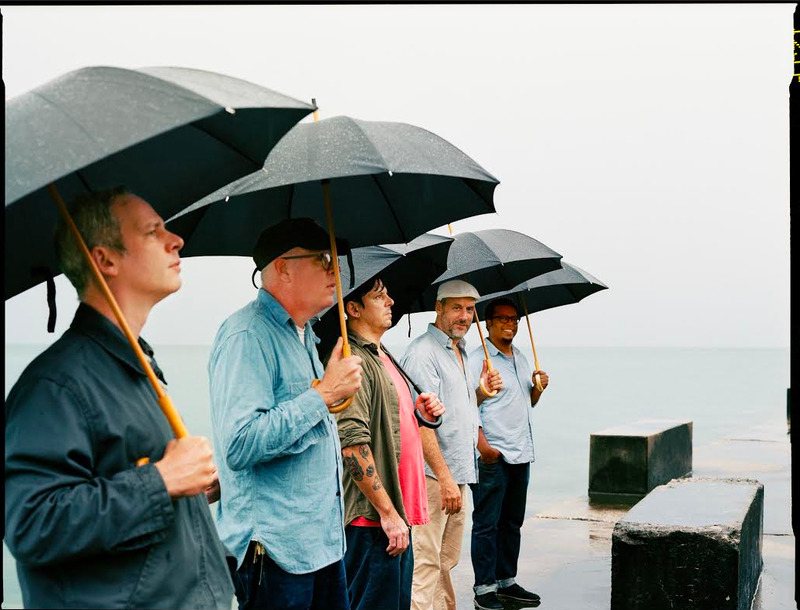 TORTOISE is a group that resists easy metaphors and analogies, who can be described as sounding like only themselves and no one else. Twenty-plus years after its founding, the band's signature and singularly inimitable sound - a fluid intersection of dub, dance, jazz, techno, rock and classical minimalism, with no part overwhelming or dominating the whole - remains an American and international institution. 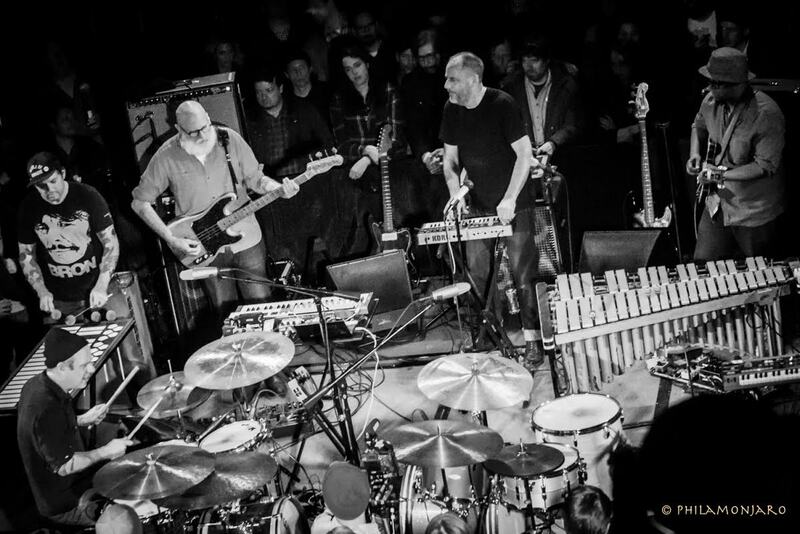 Calling the "post-rock" ensemble prolific is an understatement. 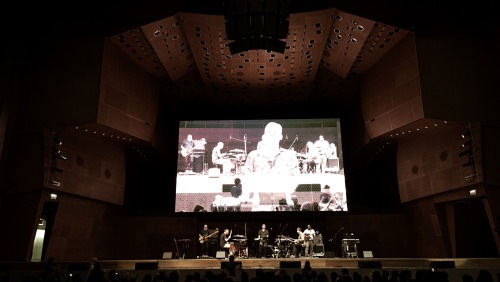 Continually forging new sonic territory, the revered quintet have been at the forefront of musical innovation since the early 90s, and they are widely thought of as one of the most dynamic and enduring ensembles to have emerged in the Chicago rock landscape. 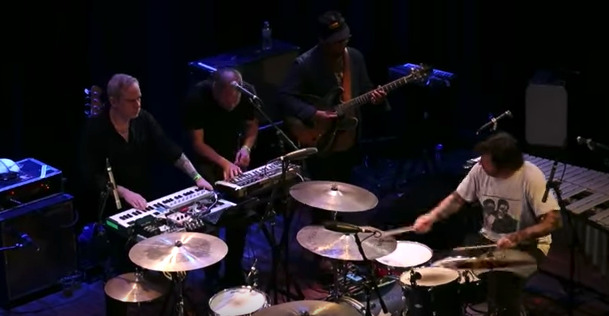 Watch Tortoise perform "Salt The Skies."